Love both of these shots. You’ve got some nice drama going on it the Melbourne shot. And I look at Manhattan and think “Gotham” with all those gray tones. Verra nice! Thank you Elen, that is an interesting observation and something I think I am just drawn to, can’t help doing it. These images are all stunning – and yes, they are like blocks. After the 9/11 attacks, several people talked about how lucky we were that the buildings came straight down instead of tumbling over. Can you imagine how disastrous that would have been? Thank you Jackie. Yes, that would have been very scary if they had done that, I guess that is the problem with buildings like that. Your shots are fabulous, I am envious, Kudos. The juxtaposition of old and new – brick and steel – central park and skyscrapers – is part of the magic of the NY skyline, and the city. Hard to replicate. Which is what makes it such a special place. Beautiful photos…of both! I think all places are special and have something unique about them. It is hard to replicate things from one city to another. There are things about Melbourne you won’t find anywhere else in the world, and other cities as well. It is nice to see the beauty where ever you go. Thank you Ogee. 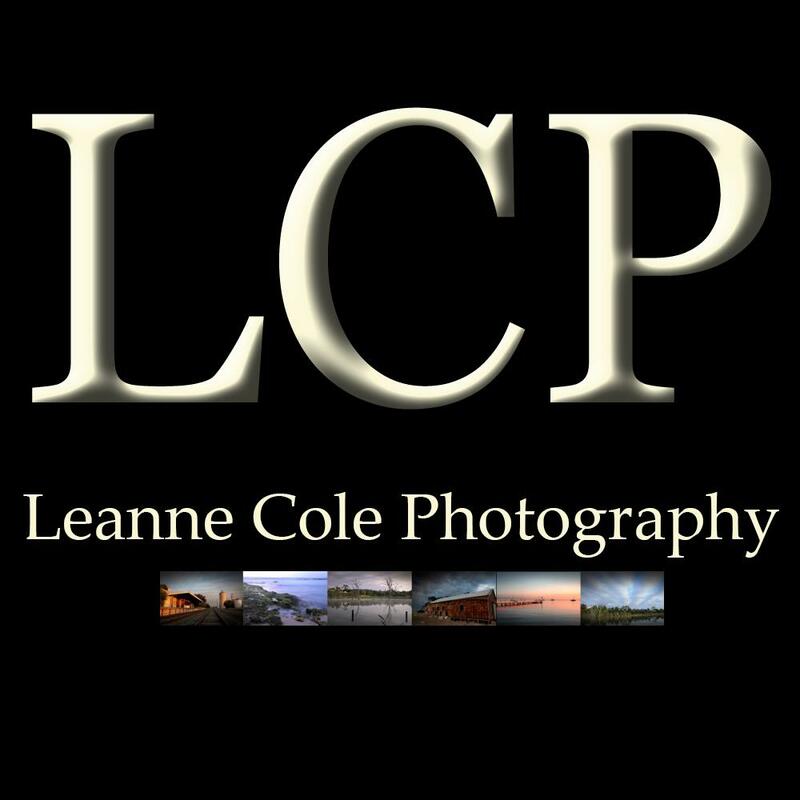 Leanne, I like your recent city skyline photos. They have inspired me to re-think my post processing of similar photos. My latest attempt is here, http://goo.gl/Cd4QJp. I know what you mean by finding good vantage points to take shots of the Melbourne CBD. It’s something I’ve struggled with, too. Your fantastic NY city-scape has one other advantage you did not mention. Assuming you shot this in the evening light, you had the benefit of the light coming over your right shoulder. Most Melbourne shots face more or less north which cause the photographer to face into the light. I respect your mastery of Photoshop. I’m still a rank learner with PS and tend to default to LightRoom when editing my work. Thanks for sharing! Anything that gets you processing is good Don. I’ve seen that photo somewhere else as well. It is hard, I will have to start driving around to see what I can see. No, the New York shot was taken in the afternoon actually, but the light was probably the same. I think the real difference too is how dense the buildings are, so different to Melbourne. Thank you, I’ve been learning PS for quite a few years now, I love it, I can’t say the same about Lr, but I am getting better at that.